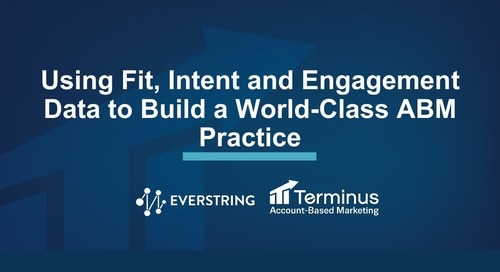 "Expanding Your Reach in Target Accounts," a presentation by Tonni Bennett, VP of Sales at Terminus, and Stephanie Kelly, Director of Marketing Operations at Terminus, from Revenue Summit 2017 #RevSummit 17 One common challenge B2B companies face with account-based marketing is finding enough contacts within their target accounts. 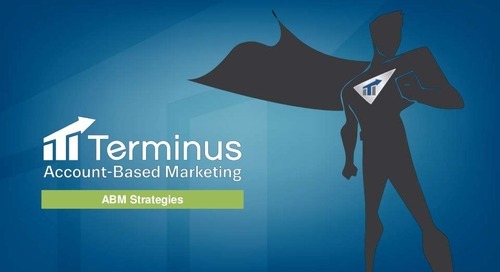 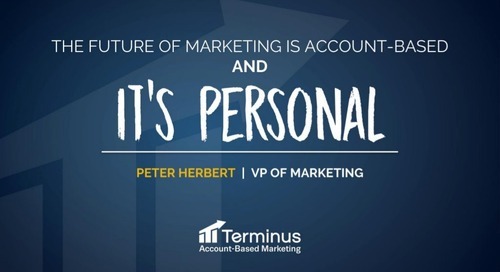 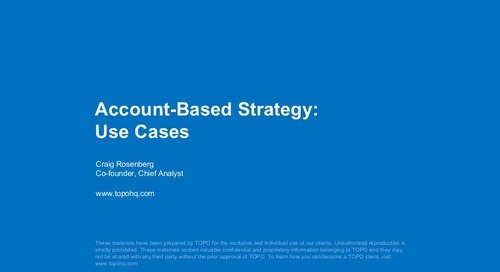 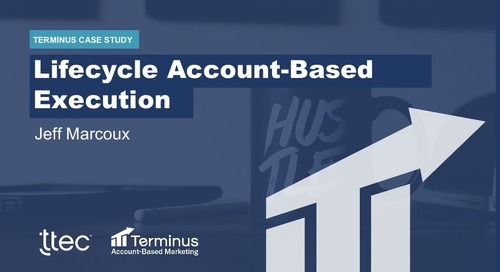 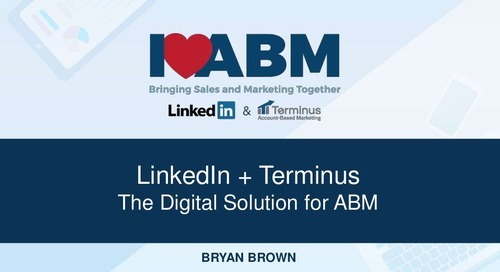 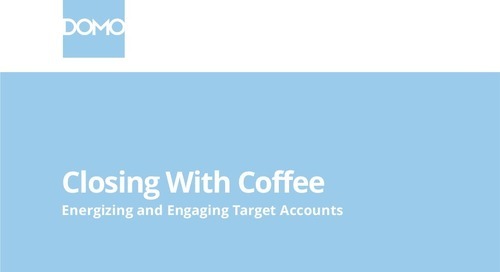 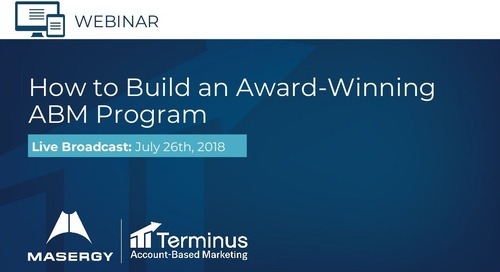 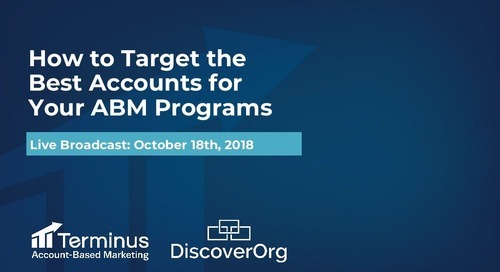 In this session, Tonni and Stephanie will share their secrets to expanding Terminus’ reach to connect with not just the contacts in our database, but with other key stakeholders within those target accounts. 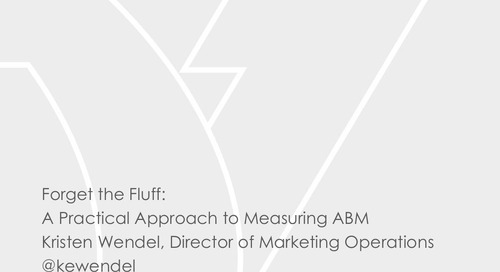 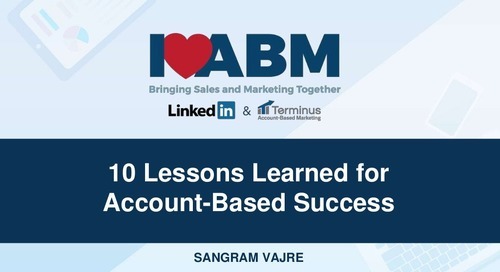 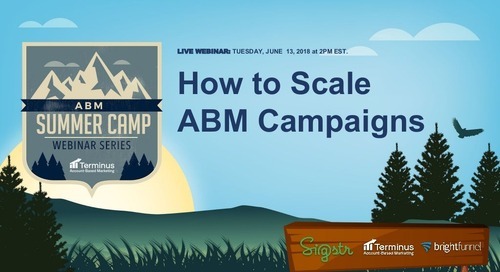 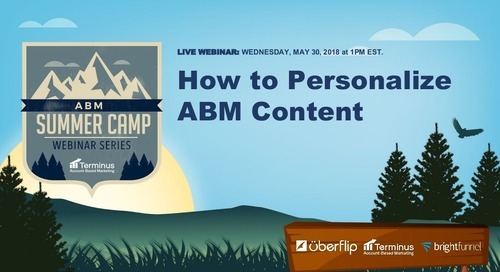 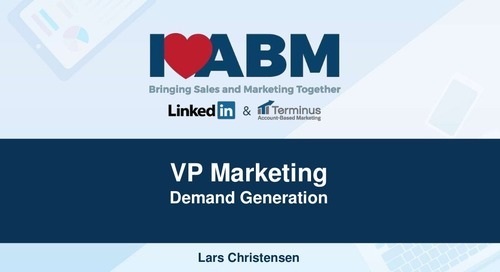 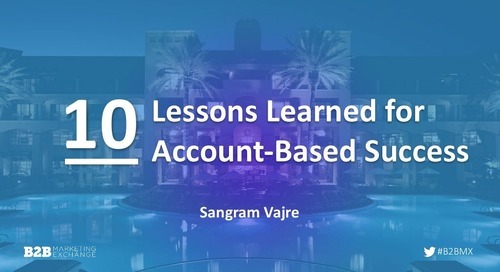 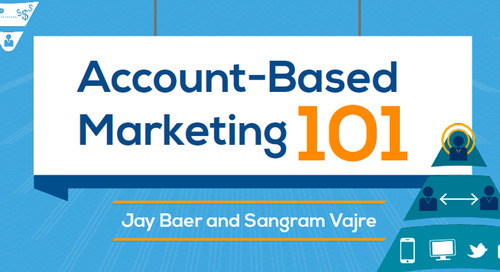 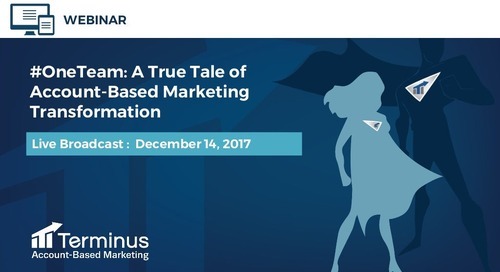 They’ll also explain in detail how our sales and marketing teams work together and leverage ABM technology to run account-based demand generation, sales pipeline, and customer marketing campaigns.